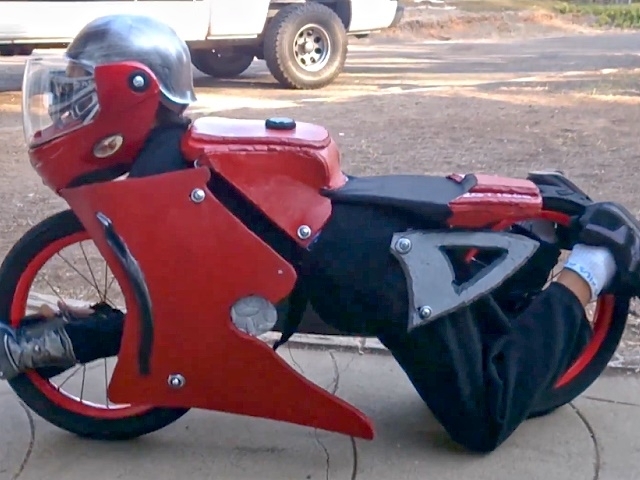 Geiles Motorrad Kostüm - selbst gebaut ! Grizzly auf Ducati Scrambler - Fake? Our 2014 Homemade kids/childs Halloween costume is almost complete. We are making transformers once again! Enjoy!